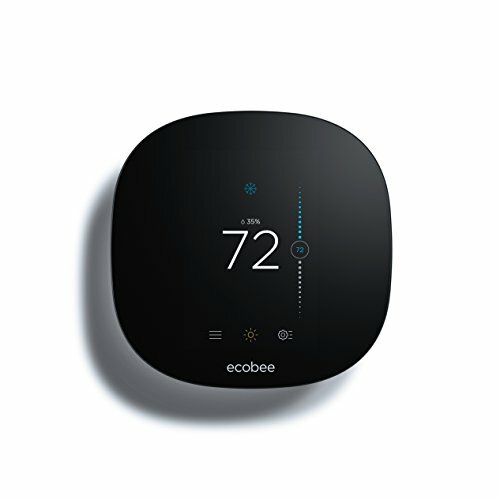 Consumers looking at the new Nest Thermostat E will also want to consider the Ecobee3 Lite, a budget version of Ecobee's top-notch Ecobee4 smart thermostat. Which manufacturer did the better job of trimming features to shave significant bucks of the price tag? 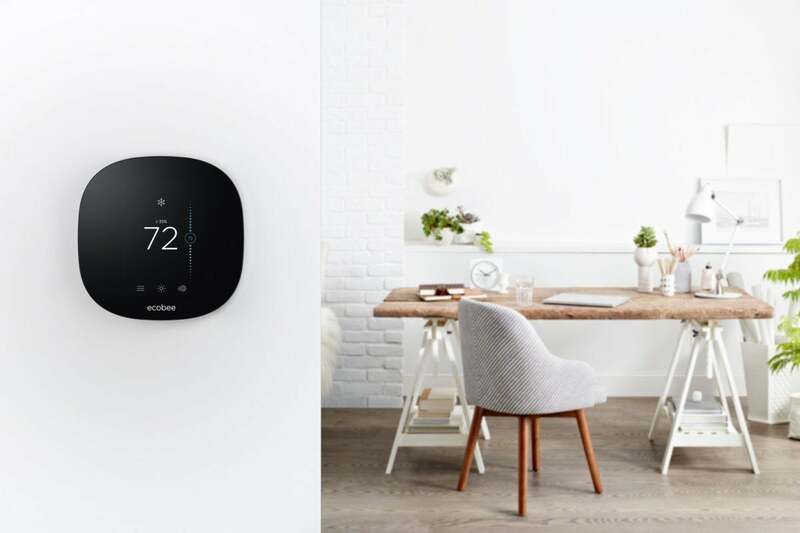 Being a budget-minded device, the Lite lacks the terminals required to control advanced HVAC components, such as humidifiers, dehumidifiers, and ventilators. Perhaps more importantly, it doesn’t come with the room sensors that set its higher-priced siblings apart from the crowd. 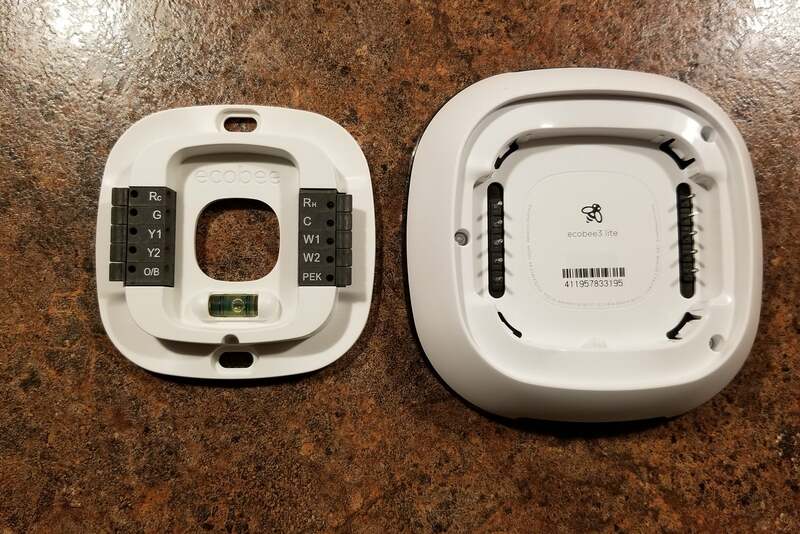 It is compatible with those sensors, however; Ecobee offers a $233 package deal that bundles the Lite with two room sensors. 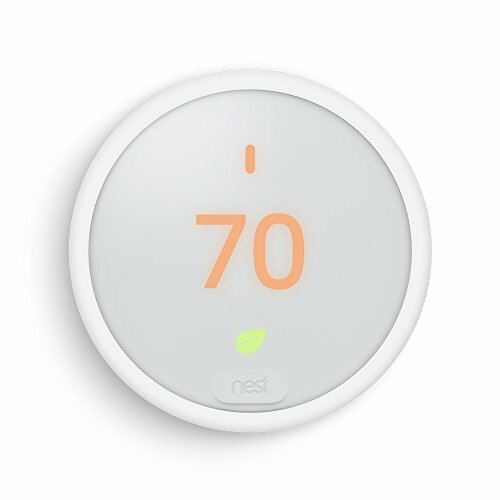 Correction, October 13, 2017: The Ecobee3 Lite came to market in October 2016, not in response to the launch of the Nest Thermostat E.